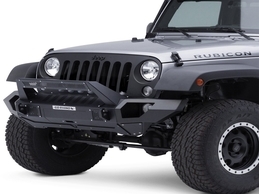 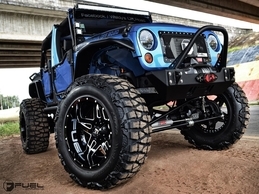 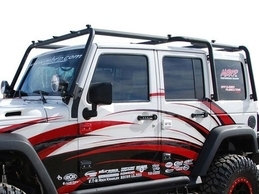 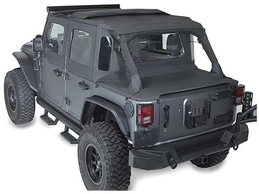 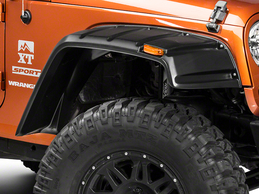 At Showcase Truck Accessories, we also work on Jeeps. 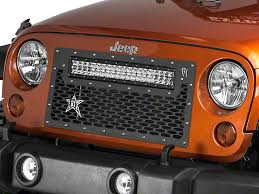 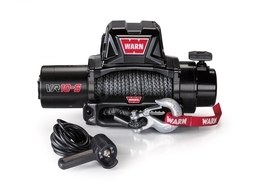 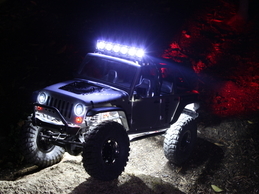 Come to us and let us upgrade the lights or add more, give it a lift, add some tough bumpers, add some trim to personalize it or add some roof racks for those great outdoor adventures. 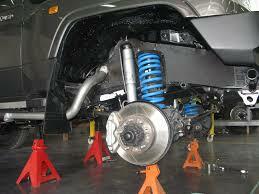 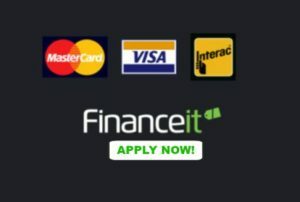 What ever you need contact one of our trained staff for more information and pricing.